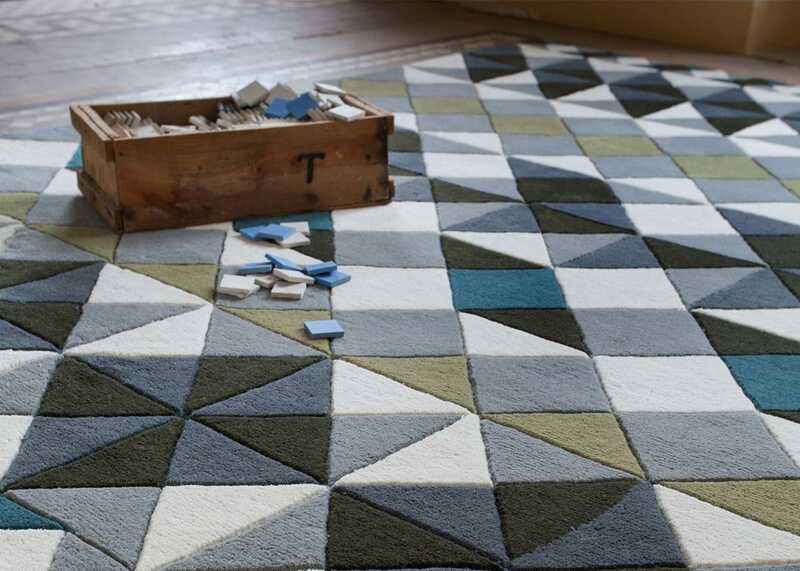 Formed into a geometric pattern of shapes and colours, the Mosaiek has been meticulously woven according to the middle eastern craft of kilim weaving. 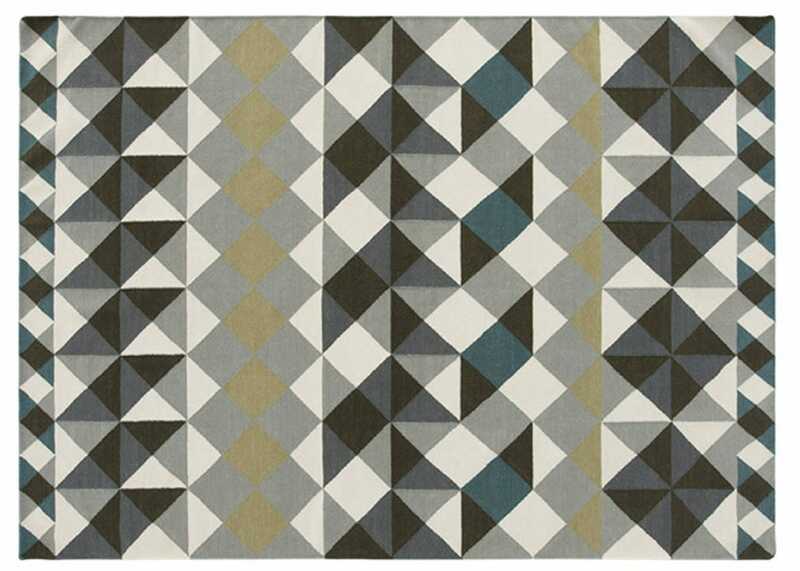 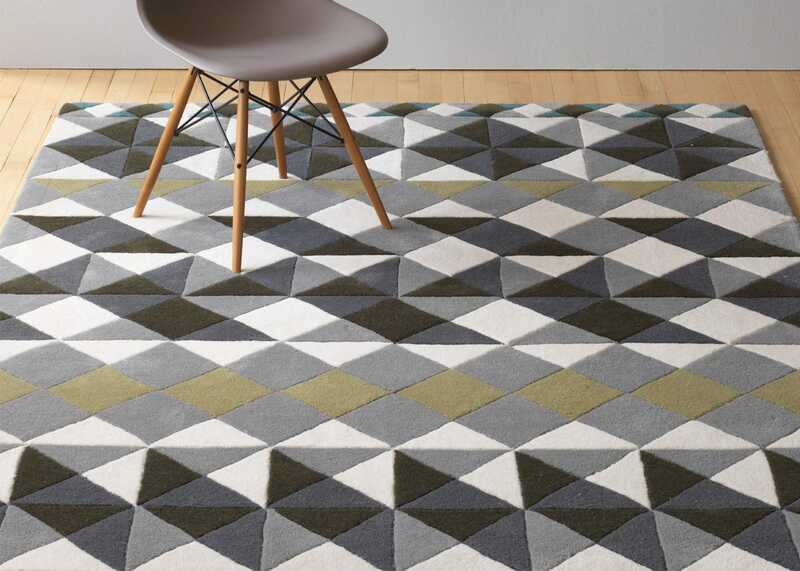 This thick wool rug is super soft underfoot and in vivid crisp colours. 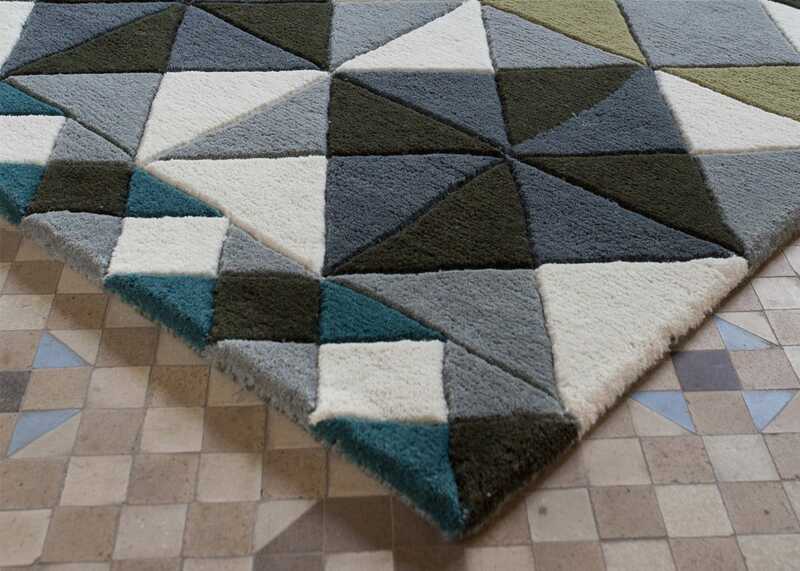 Designed by Javier Tortosa, the Mosaiek mixes modern form and colour with the classic Kilim of weaving.